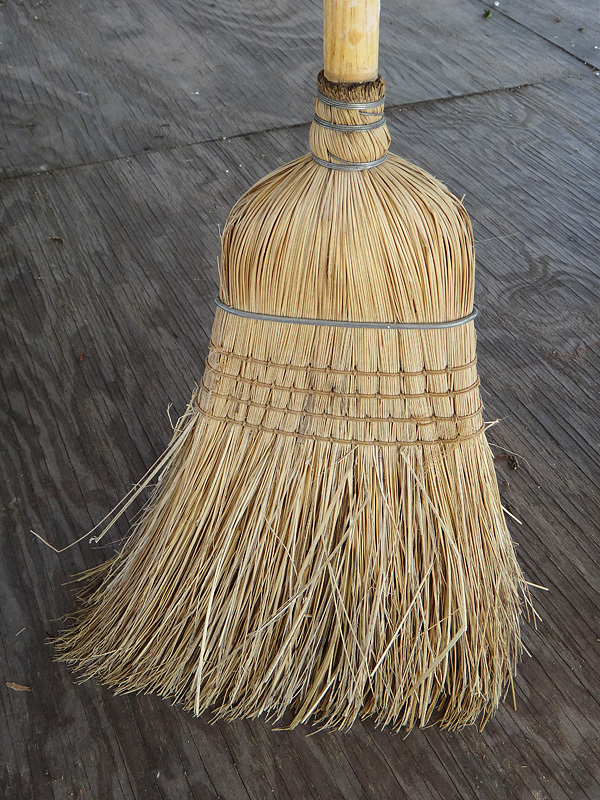 It’s always cleaning day at my house. Even in a 750 square foot apartment, something always needs to be cleaned. A small space, 3 kids and lots of stuff result in lots of messes. Most of my effort is spent on clutter, but when the surfaces are acutally clear enough to clean my favorite cleaners are good old vinegar, baking soda and lemon essential oil. I find that with those three ingredients and water you can cover nearly any cleaning need whether it’s scouring the bathtub, cleaning the toilet, mirrors and windows, countertops and sinks. 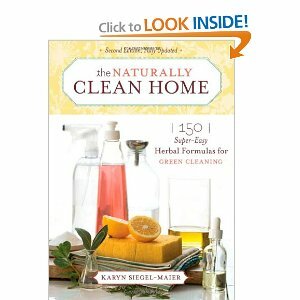 Also, Wellness Mama’s Natural Cleaning Guide has lots of good tips and simple recipes. The everyday basic cleaners that I use are below. Have fun and develop your own variations. Sink/Counter: sprinkle with baking soda and lemon essential oil and scrub. Rinse with water. Mirror, Faucets, and doorknobs: wet a cloth with straight vinegar and wipe. Shiny, clean and disinfected. Toilet: sprinkle baking soda and lemon essential oil in the toilet bowl. Scrub. Pour in 1 cup of white vinegar and let it sit for 1 hour if possible. Bathtub: sprinkle with baking soda and lemon essential oil and scrub to remove any soap scum or water stains. If you have tile make paste with the mixture and scrub with a tile brush or scouring sponge. Rinse with water. Then wipe down or spray with vinegar. Floors: Sweep first and then fill a spray bottle or small bucket or tupperware with 1 tsp of liquid dish soap, 1 quart of water and 10 drops of essential oil of your choice (lemon, lime, orange, grapefruit – can you tell I like citrus in the bathroom?). Spray and wipe down. Sink: Baking soda and lemon essential oil make a great scouring mixture to freshen your kitchen sink. Scrub and rinse with water. Counters and Laminate Cabinets: I usually take the easy route and just wipe my counters with my dishcloth. But my white laminate cabinets often look like they’ve done battle with all the spots, and drips and grubby little fingerprints all over them. Though I don’t clean them as often as I should a mixture of 1/4 cup vinegar, 2 tsp. of dish soap, 15 drops of lemon essential oil in a 16 oz. spray bottle filled the rest of the way with water and a good sponge will get them looking more like they did when we moved in. The lemon oil acts as a good solvent for getting off those caked on stains and spills. Wood: Mix equal parts water and white vinegar with 10 drops of your favorite essential oil (per half gallon of liquid). Add a tablespoon or two of vegetable oil to add a little shine. No soap needed for wood floors. Tile/Linoleum: Mix 2 tsp. or dish soap with half gallon of hot water and 10-20 drops of essential oil for scent and disinfecting purposes. Need to freshen those delicate linens that you don’t want to wash often (grandma’s afgahan or old quilt)? Add distilled white vinegar and essential oils of your choice (lemon, lavender, grapefruit, etc.) to a spray bottle and spritz. The vinegar smell will evaporate and the essential oils will leave a nice scent and help disinfect. If you can hang on the clothesline in the sun for an hour or so to air it out. If you don’t have a line lay flat to dry or hang over your kitchen chairs. I just modified this recipe today to use on my kids’ beds. 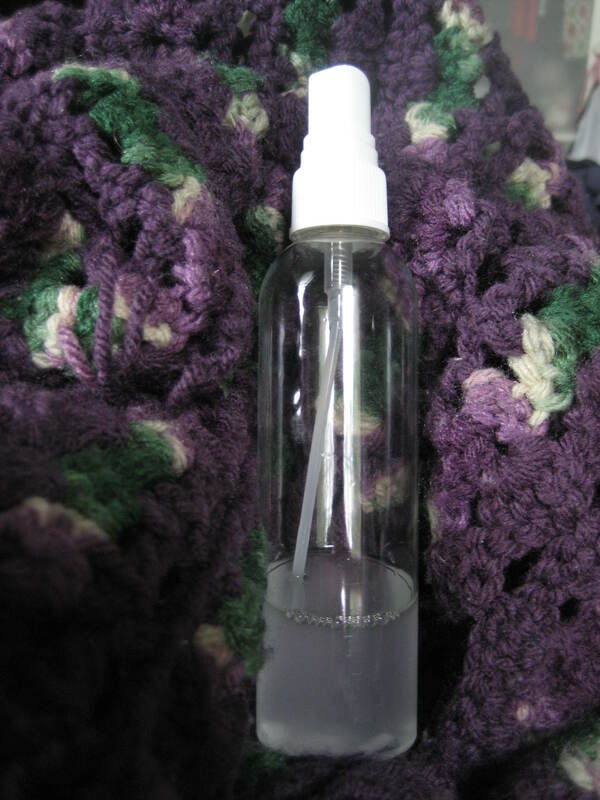 There is a bug of some sort that that is biting them at night (a spider I think) so, I put vinegar in a spray bottle with the essential oils that I use in my bug spray recipe and spritzed their beds, pillows and blankets to keep whatever creepy crawly that’s getting them away tonight. We’ll see how it works. Update: no more bites! Yea! Hi. I usually sprinkle baking soda around the tub and sink and then sprinkle 5-10 drops of the lemon oil on the baking soda for the sink and probably 20 drops for the tub. I don’t count. Just estimate. The baking soda absorbs the oil and helps distribute it as you scrub.